No DJListen to House Party [No DJ], the new track by Meek Mill featuring Young Chris which was dropped on Monday, August 15th, 2011. Check out House Party [No DJ], the latest from Meek Mill which features a guest appearance from Young Chris on the assist. The track was released on Monday, August 15th, 2011. Meek Mill's chances in this game are improving with each new release, and House Party [No DJ] is no exception - quite the opposite, in fact. 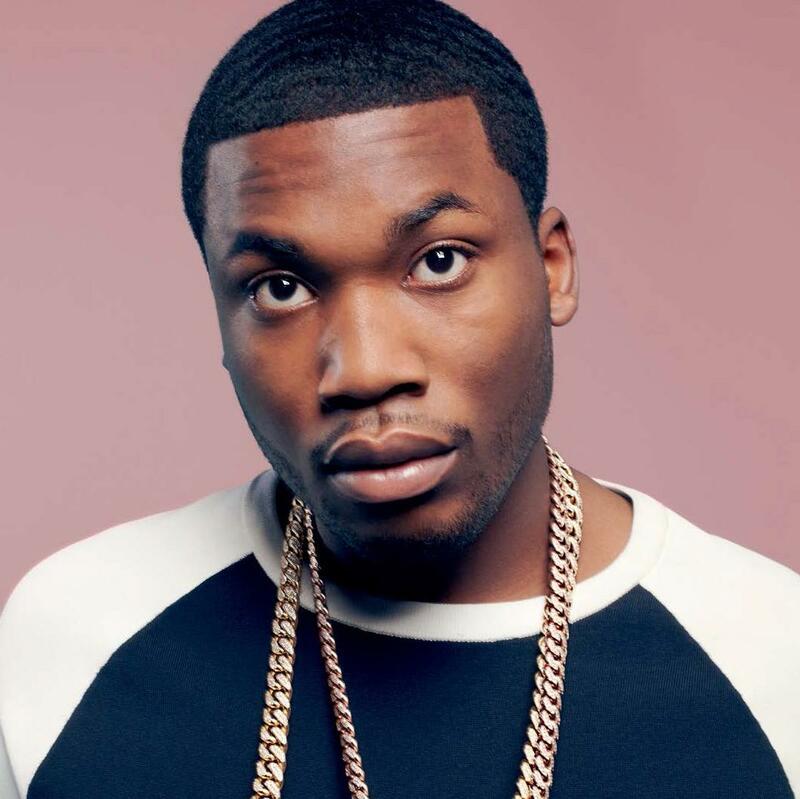 It's a nice addition to the impressive catalogue Meek Mill has been building over the years. We're definitely anticipating the next move. Check out Meek Mill on Love This City , featuring Triple C's, Masspike Miles, Pill, & Magazeen. If you dig this, visit Meek Mill's profile for the latest info, news, songs, and mixtapes.